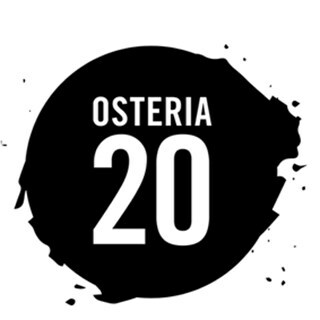 Osteria 20 takes its inspiration from the classic Italian kitchen from a historic and nostalgic culinary past. This ultra-modern yet simple dining experience offers an energetic, sophisticated and warm backdrop in which to enjoy this acclaimed cuisine. 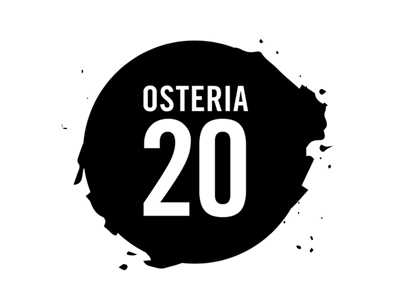 "We are Family, our philosophy is the passion, simplicity, and honesty of all food Italian.